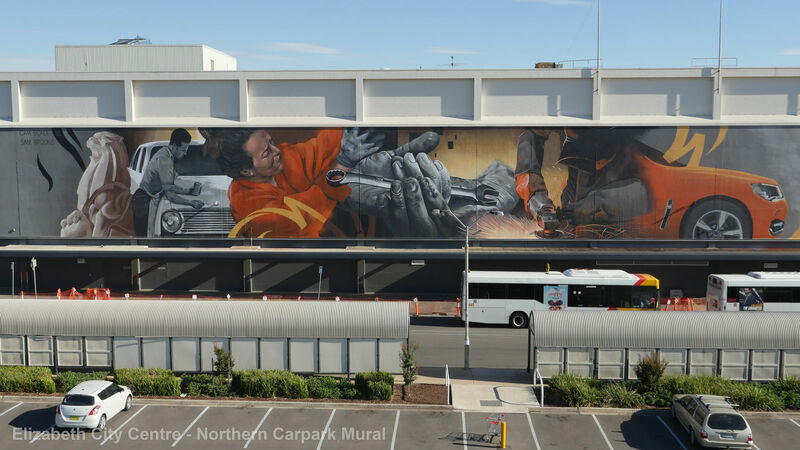 Our city hosts a range of public locations which feature artworks from talented local, national and international artists. 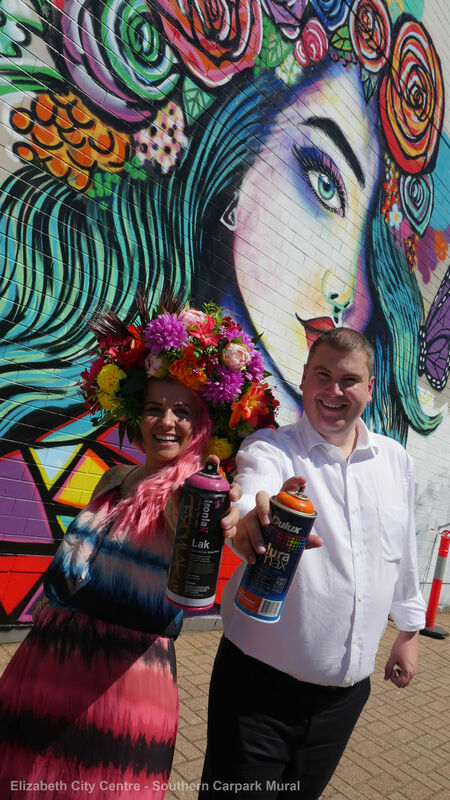 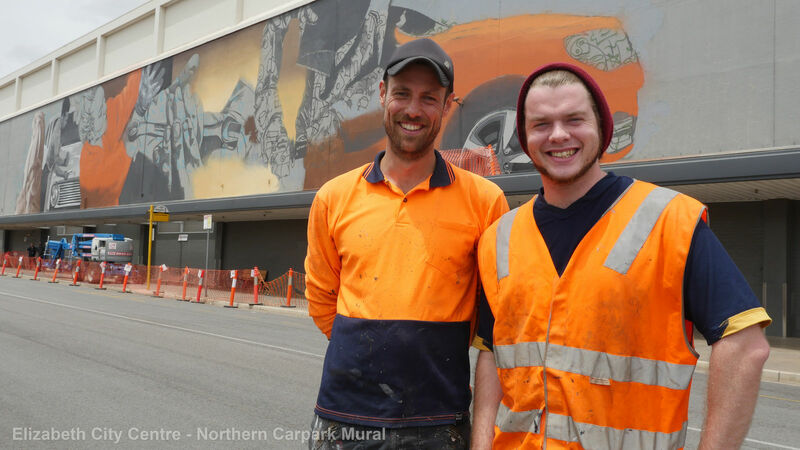 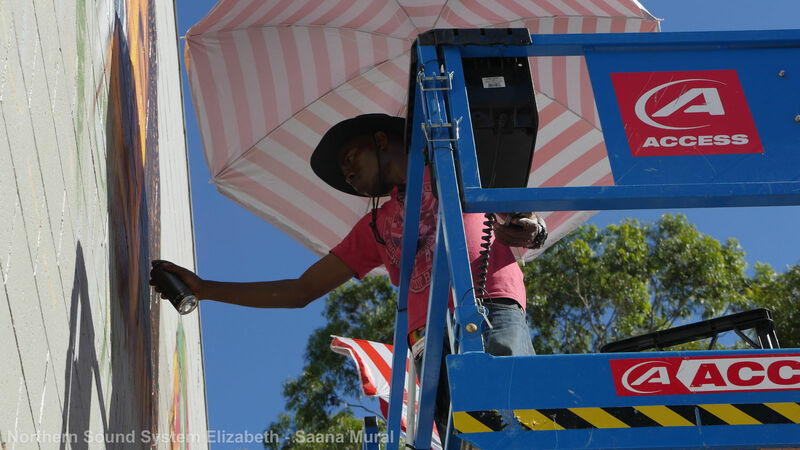 The artworks have been commissioned through various Council initiatives, including partnerships with Adelaide Fringe’s Street Art Explosion and Sanaa: A Better World Through Creativity. 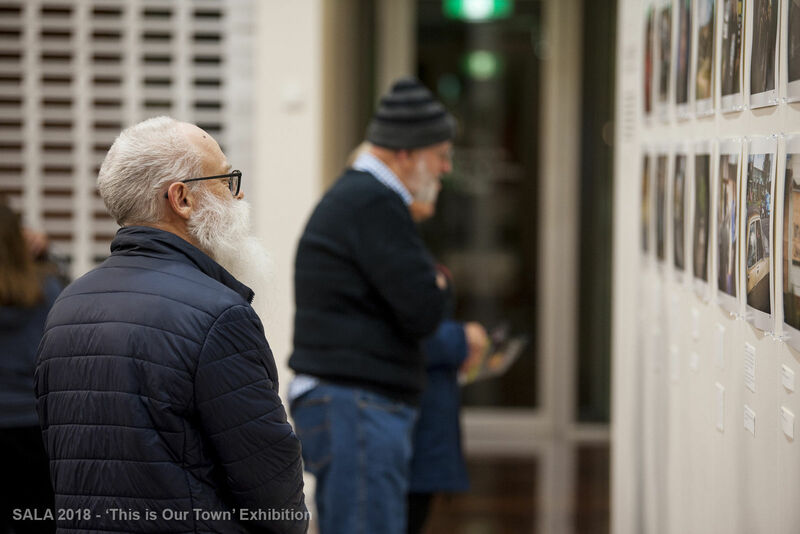 Wander the streets of the Playford CBD and find various street and public art pieces, from our Playford goddess and dancing figures, to works showcasing the city’s diversity and proud history. 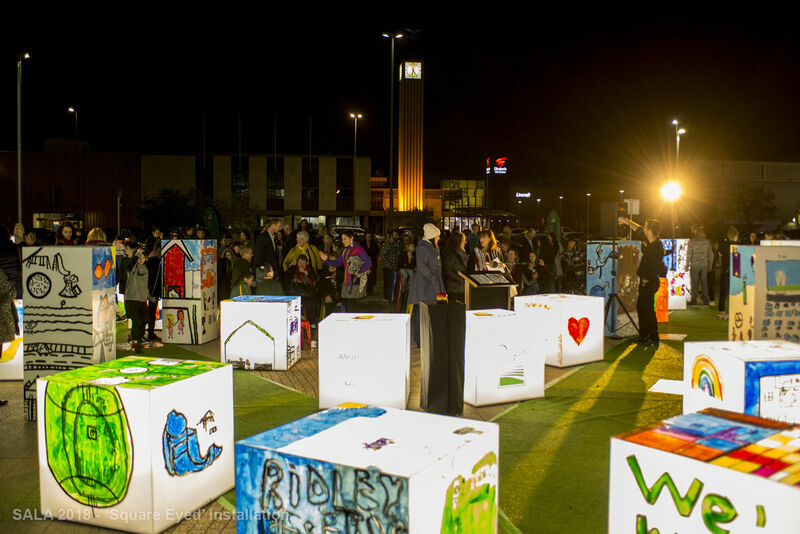 The South Australian Living Artists (SALA) Festival has become an important date in the Playford community calendar. 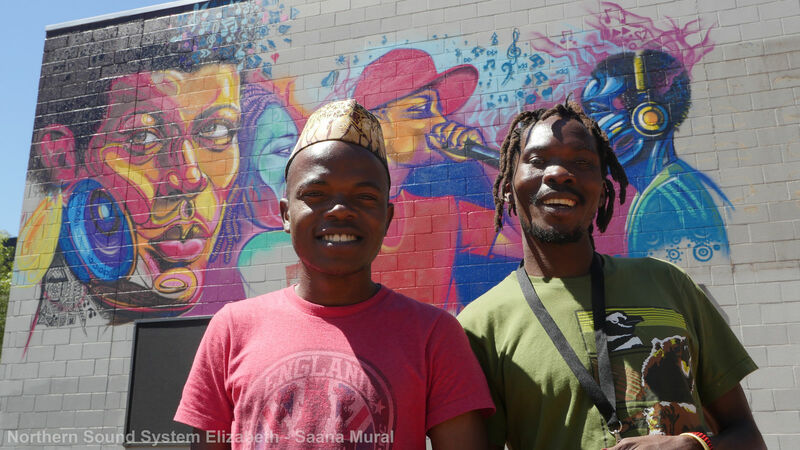 Each August, we run a range of community-led initiatives and programs for budding artists, from large-scale interactive installations to workshops run by local established artists. 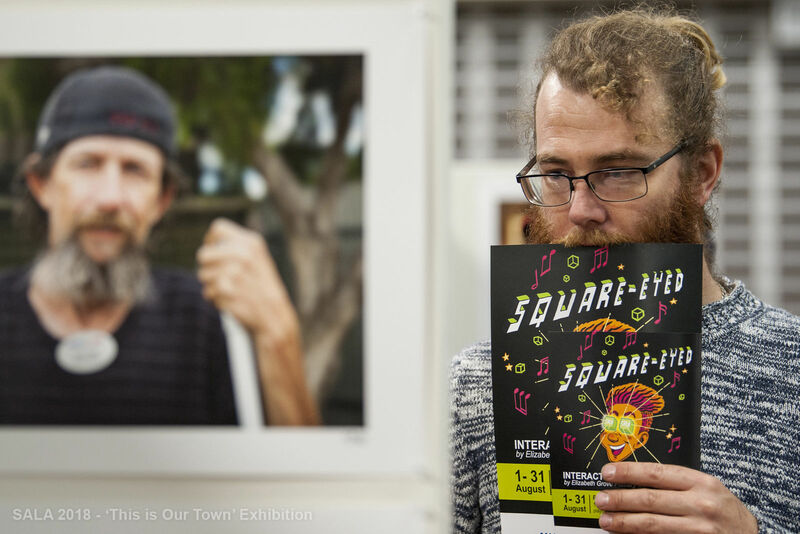 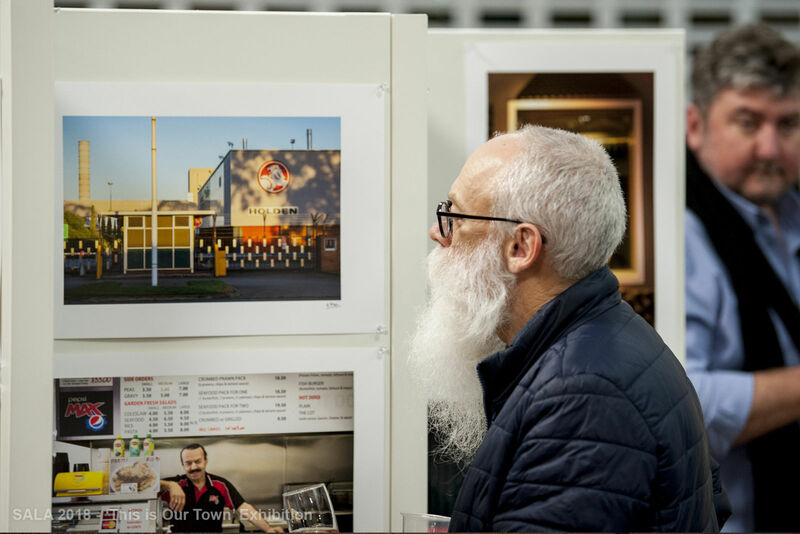 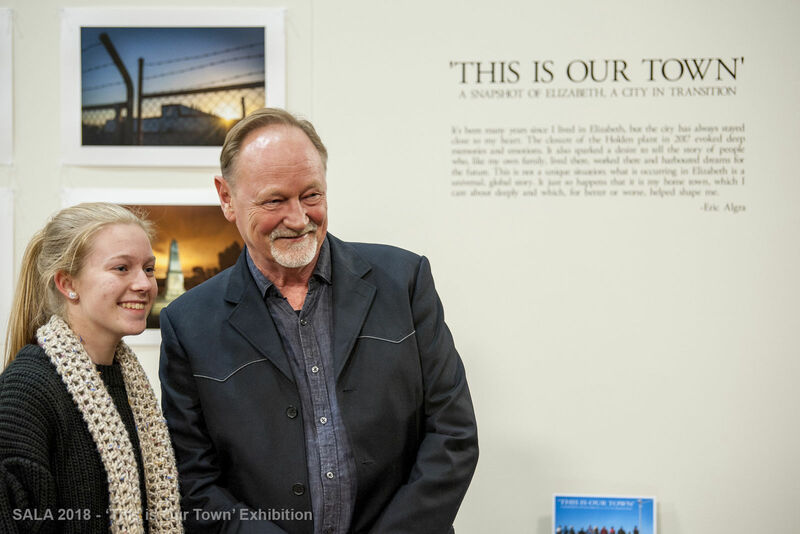 The Festival focusses on showcasing artists at all levels with an opportunity to exhibit their works within their community. 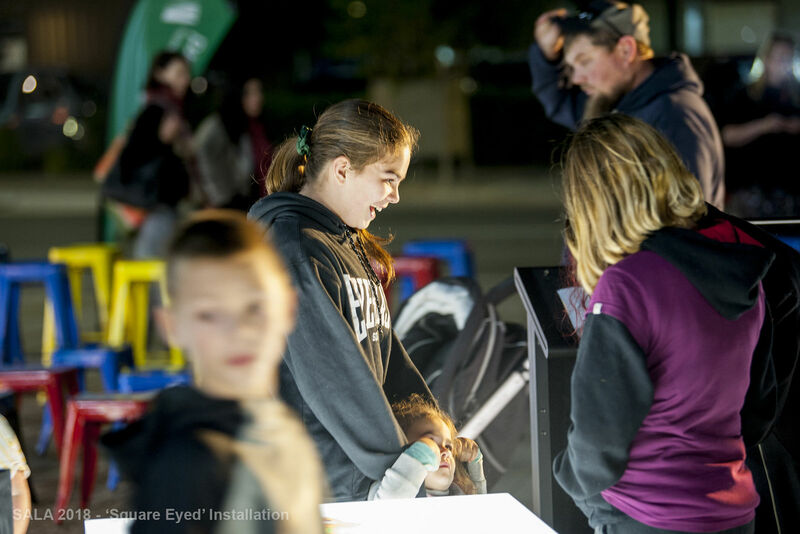 In 2018, the City of Playford’s partnership with Anglicare SA and Elizabeth Grove Primary School received a SALA Primary School Award. 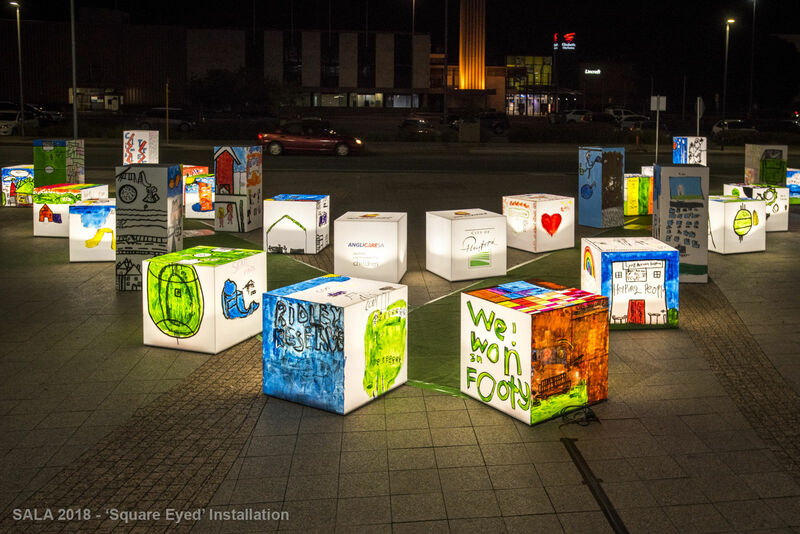 We offer a variety of community art and craft programs across its various community venues in Playford. 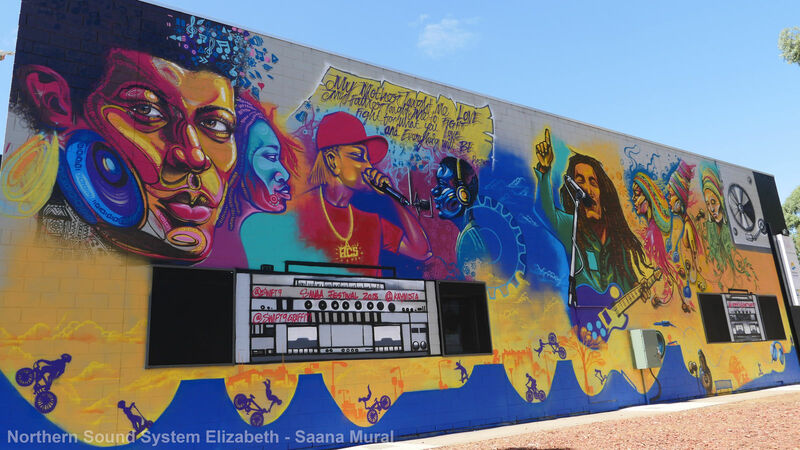 The Elizabeth Rise Community Centre provides a range of activities for the whole family to enjoy, from its creative colouring corner, to its knit and chat groups. 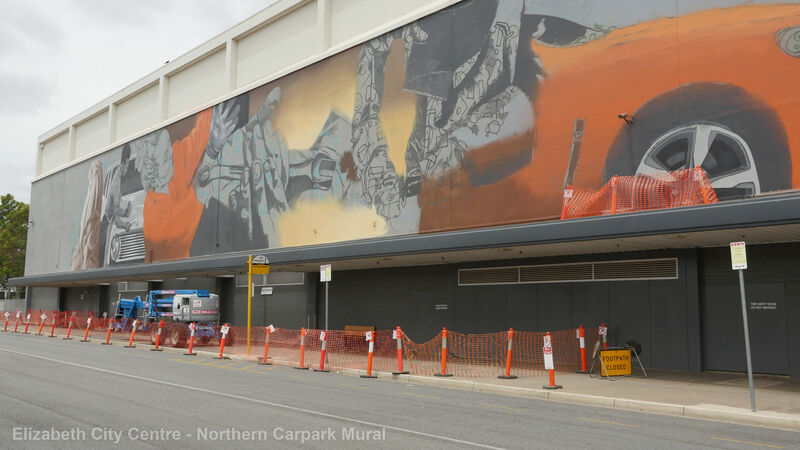 The Grenville Hub offers a variety of art and craft classes that caters for seniors in the Playford community. 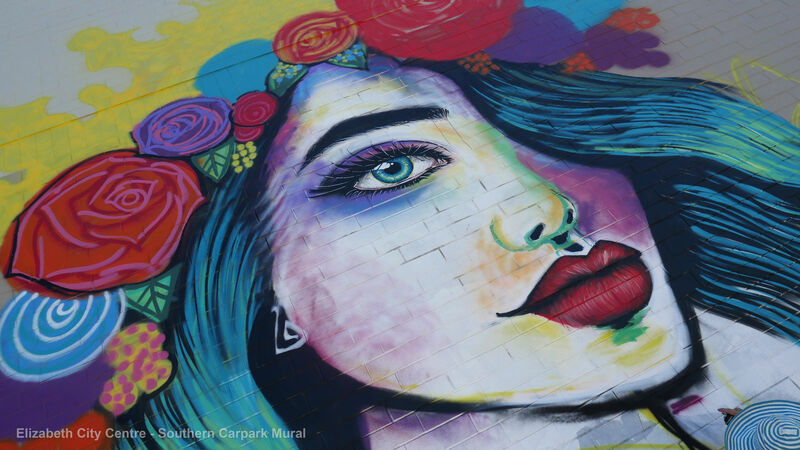 From trying your hand at painting or drawing, to making your own paper craft creations, there are plenty of activities to satisfy your inner artist. 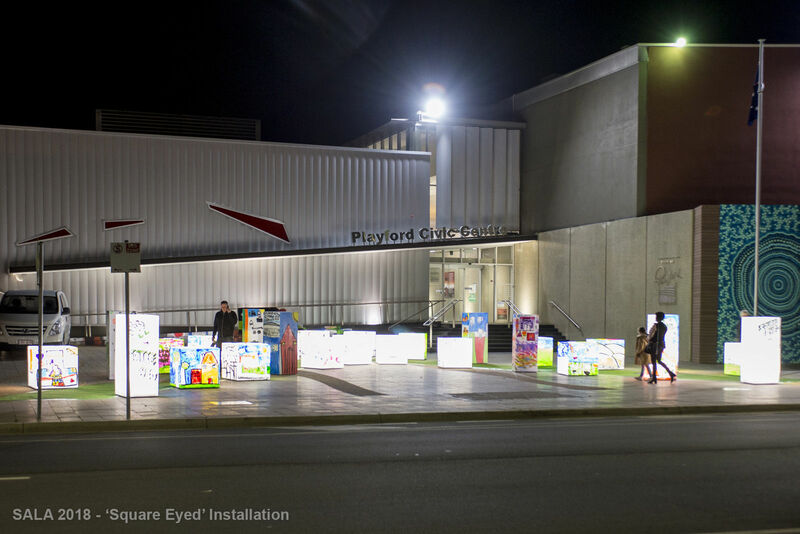 The Playford Library Service provides a range of arts programs and events to keep the kids entertained.